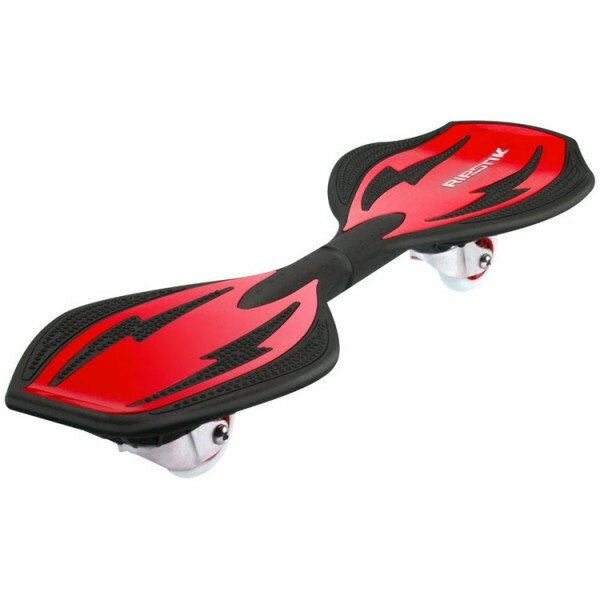 Carve up the street and skate park and do more tricks than ever, with the lightweight version of the original RipStik Ripster from Razor. Thanks to its inclined caster trucks and pivoting deck, the RipStik Ripster carves like a snowboard. 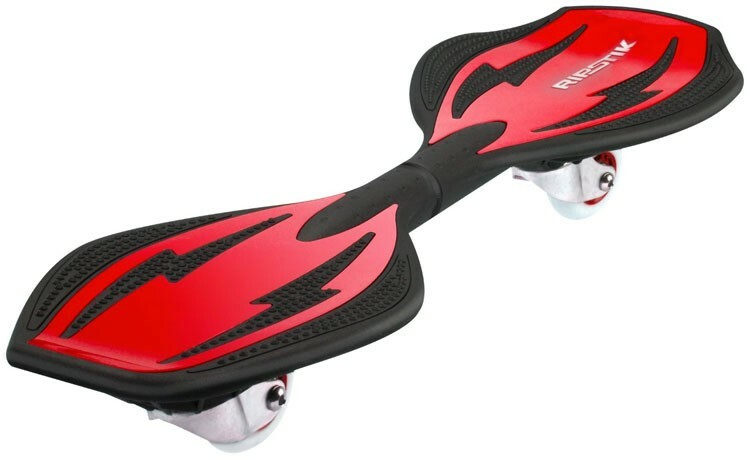 Its unique, articulated design allows the rider to accelerate and turn without pushing -- unlike a traditional skateboard. 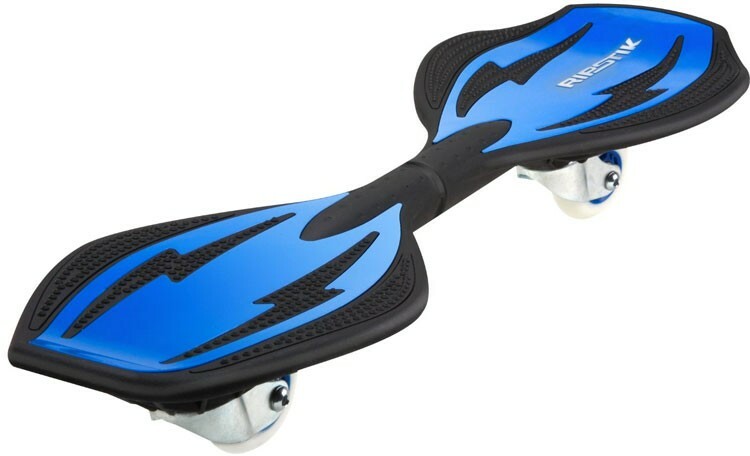 The RipStik Ripster features a concave deck for increased foot control and is equipped with urethane wheels and ABEC-5 bearings for a smooth ride. Available in blue, red, and silver.